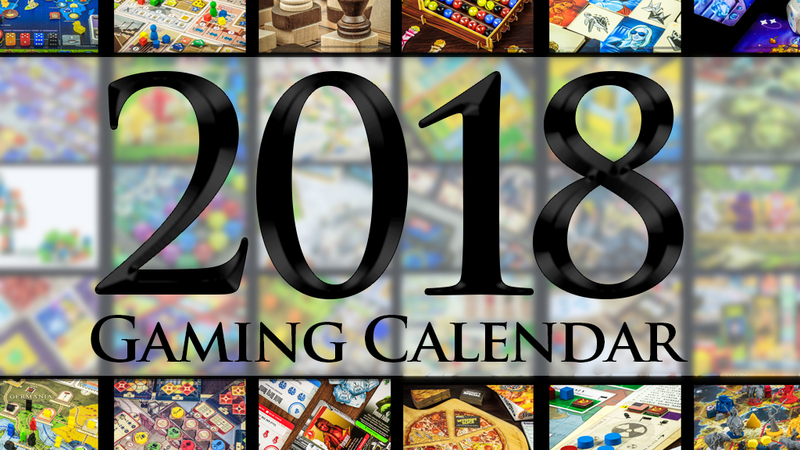 It’s that time of year… the Kickstarter for the 2018 Gaming Calendar is now live! 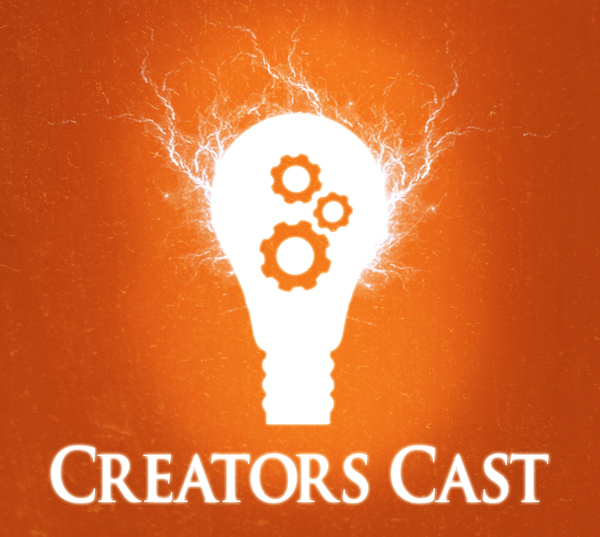 Creators Cast: Ben & Matt! Creators Cast: Brian D. Meeks! 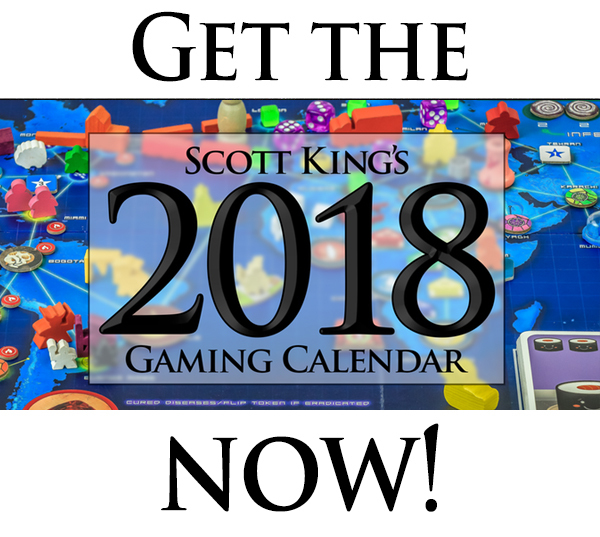 Lisa Won Our Local World Wide Photo Walk!